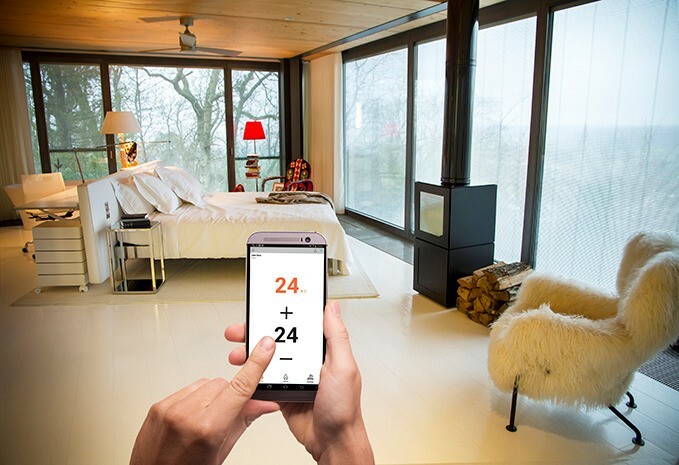 Creator of high-performance heating furniture, a universe of innovative and ecological heating, adapted to your desires. 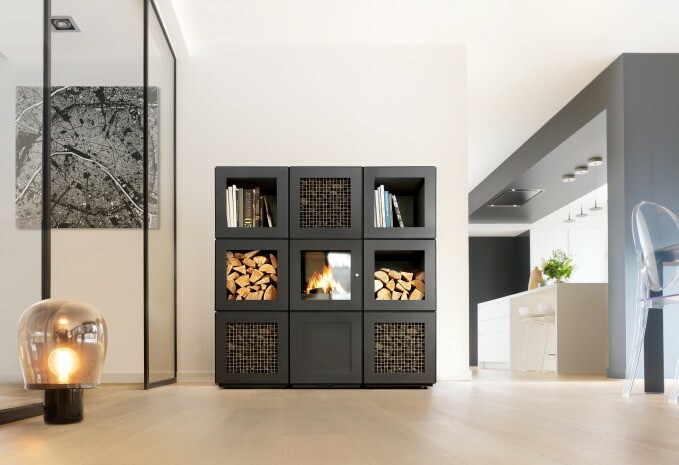 « With the SPEETBOX BY STARCK, we wanted to design something more than a simple wood-burning stove. 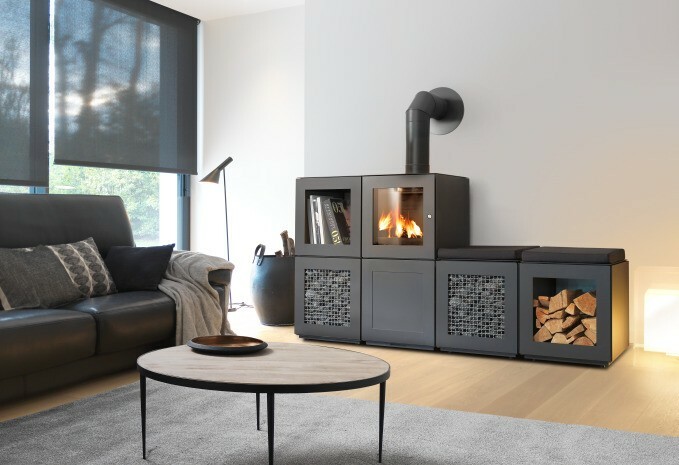 It’s a genuine set of high performance heating furniture, satisfying the latest eco-responsible requirements » Guillaume Boutte, chairman of SPEETBOX BY STARCK. The distributors SPEETBOX BY STARCK are neighbourhood specialists who are trained by SPEETA company to provide you the best advices and the best service about the SPEETBOX offer.